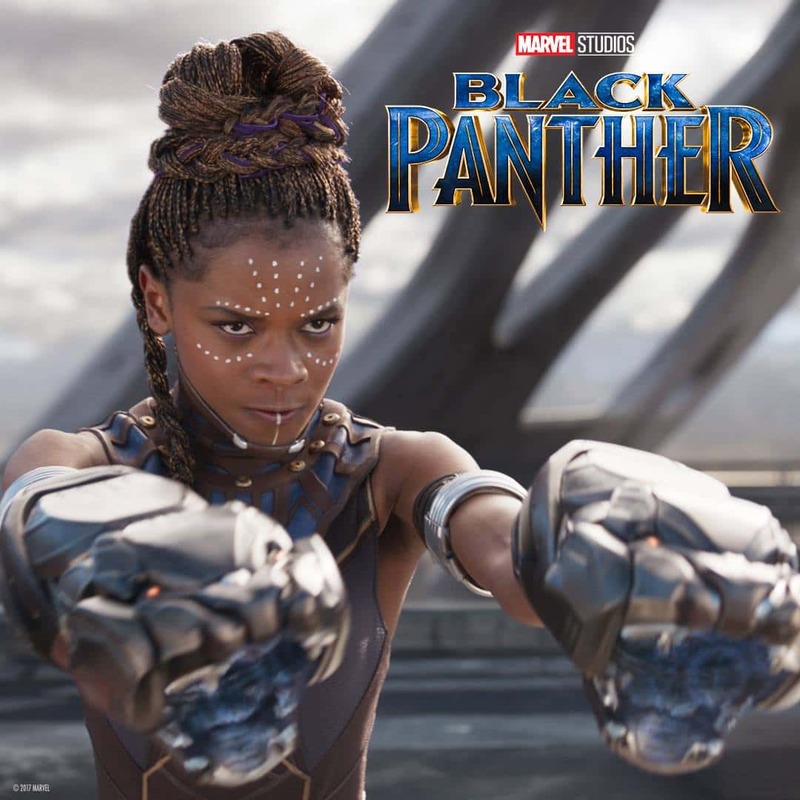 Marvel Cinematic Universe's Black Panther has shattered a slew of box office records and is among the highest rated superhero films ever. With its spectacular visuals and noteworthy character evolutions, it is no wonder that people come out of the theatre wanting to watch it all over again. Black Panther is a movie that proved that stories featuring minorities can reap huge returns and that having strong female warriors does not take away from the merit of the central character. In fact, the characters around T'Challa (Chadwick Boseman) — namely Shuri (Letitia Wright), Nakia (Lupita Nyong'o), M'Baku (Winston Duke) and Okoye (Danai Gurira) — is what made the movie so compelling. Did we mention Shuri? Despite spending a couple of hours in Wakanda, the scenes involving these characters is what makes us want to go back and spend a few more minutes watching Black Panther. Here we have compiled a bunch of gifs and videos that will help you relive the best, badass and funniest moments from the film. On the off-chance that you haven't watched Black Panther yet, where the hell have you been? Nonetheless, consider this your spoiler warning. Also, could you ever forget that Evel Knievel-level car chase that ensued post this scene? After all, there is a lot to be proud about. The visual effects and background music enhanced the Wakanda experience — a mix of natural beauty and technological wonder — for movie-goers. The most heartwarming aspect of the film is the friendship between T'Challa and his genius younger sister, Shuri. Seriously, she is smarter than Tony Stark! The Iron Man suit does not stand a chance against the Black Panther suit that she designed for her brother — maybe his Bleeding Edge armor — which will be introduced in Infinity War — does, but as of Civil War, No Way Jose. As much as we loved David Kaluuye in Get Out, it was hard to root for his character W'Kabi, the head of security for the Border Tribe. So, imagine our excitement to see him get picked up like a garbage bag by anti-villain turned heartthrob M'Baku. Then again, watching badass women fight shoulder to shoulder with their true king gave us major goosebumps. Why haven't we seen women warriors fighting in the big screen until very recently, again?